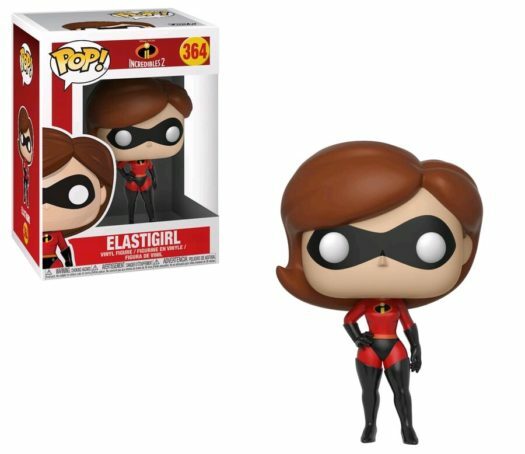 Home Merchandise Funko News New Incredibles 2 Pop! 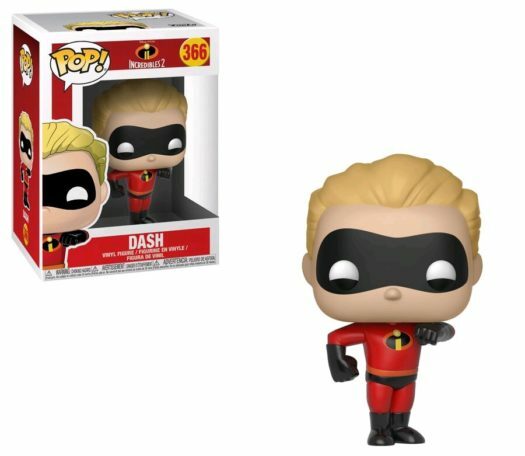 Vinyl Collection Now Available for Pre-order! 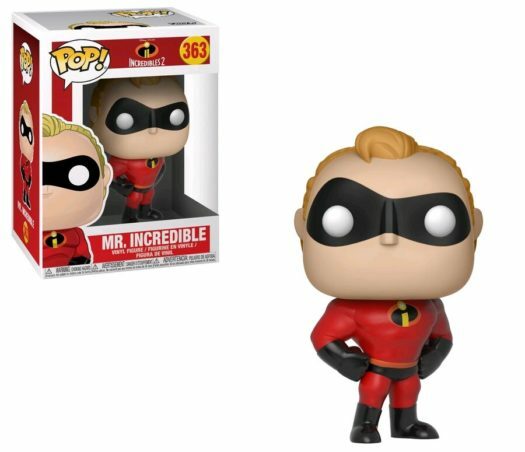 New Incredibles 2 Pop! 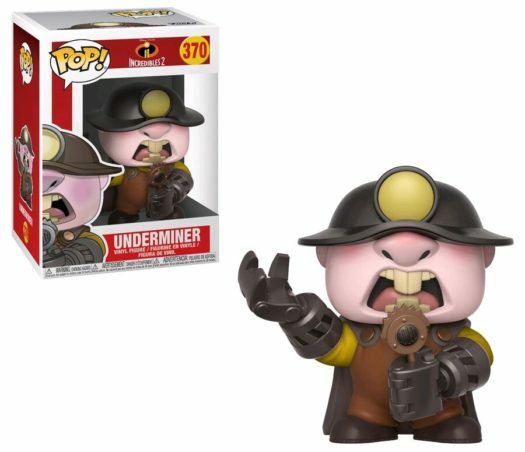 Vinyl Collection Now Available for Pre-order! 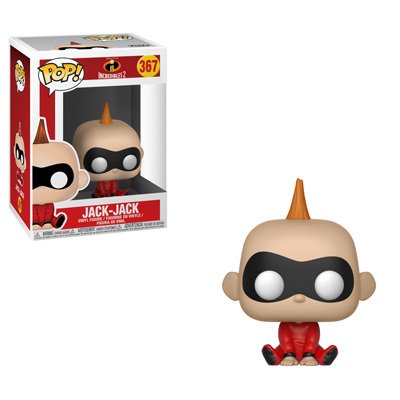 A day after the first photos surfaced, the new Incredibles 2 Pop! Vinyl Collection is now available for pre-order. 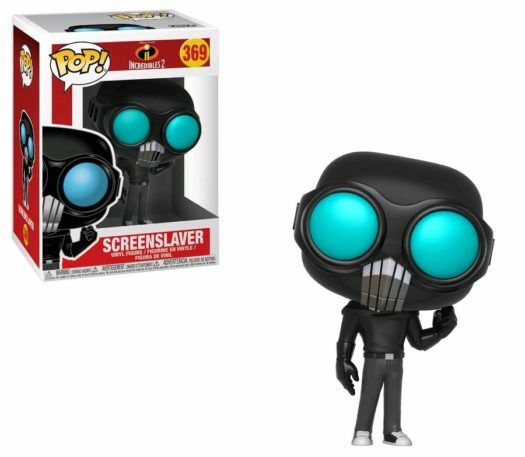 The new Pops are currently available online at EntertainmentEarth.com which offers a Mint Condition Guarantee. 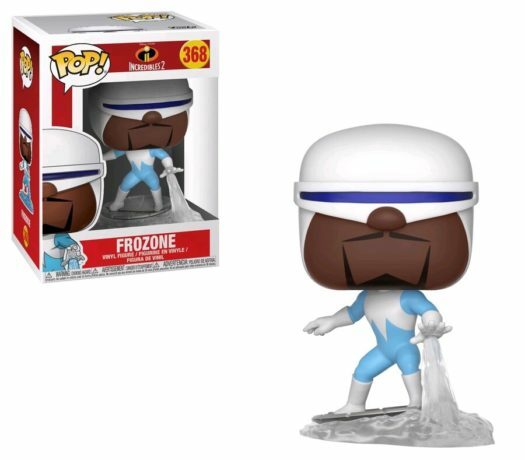 Click on the link below to order the new Pops today. 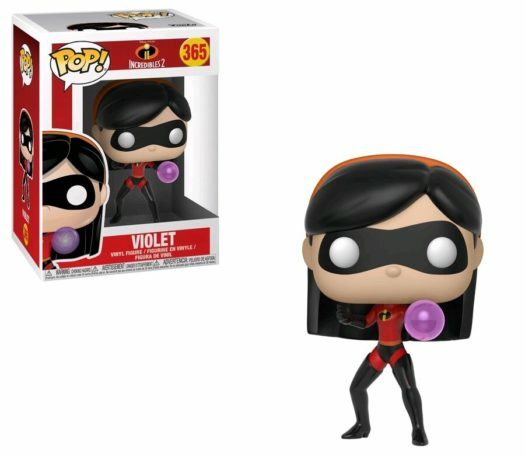 Previous articleNew Incredibles 2 Mystery Minis Coming Soon! 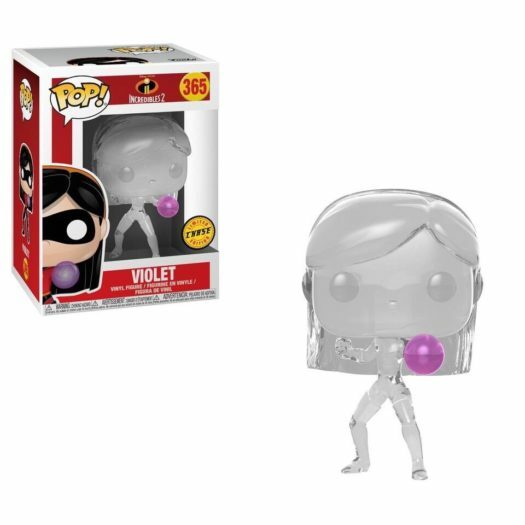 Next articleNew Hot Topic Exclusive Marvel Studios the First 10 years Thanos Pop! Vinyl Coming Soon!